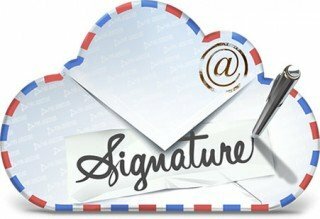 Capture electronic signatures in person and via email. Keep it green by emailing receipts. Merchant services is a type of banking service that allows a business to accept debit and credit cards as payment from their customers. PayFrog sells PayJunction merchant services, a paperless payment service for businesses to process credit cards and checks in their office or online. 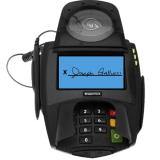 Any business that needs merchant services designed to process payments and collect electronic signatures. Paperless payments reduce costs and help eliminate fraud. It's also a green technology that costs less than you pay now. Why wouldn't you use paperless payments? Ribbit! Process credit cards and checks with your web browser. Simply process credit cards in person with our paired Smart Terminal, or key-in cards and checks directly into our virtual terminal. We provide a secure web-based service that you can access from any computer. It's time to retire your old credit card terminal. 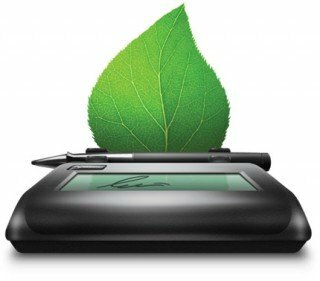 Go paperless with electronic signature capture. Eliminate the need to store signed paper receipts by capturing electronic signatures. 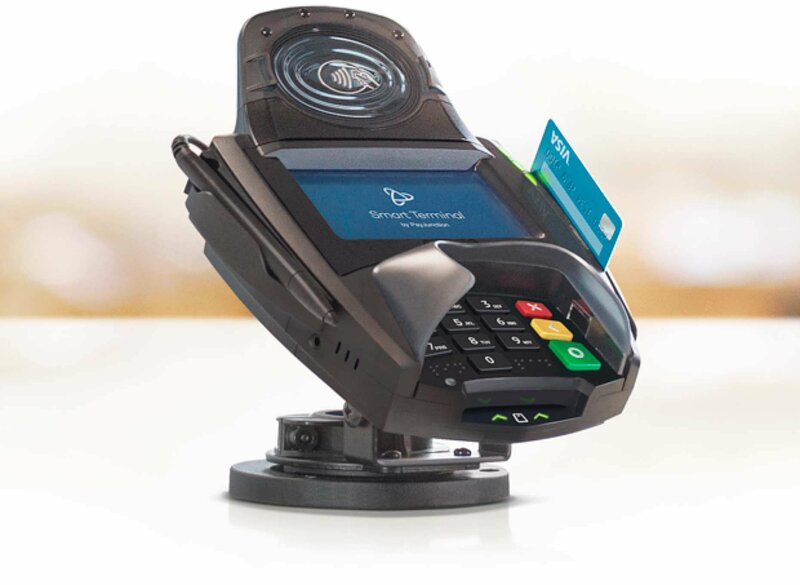 Our Smart Terminal has a digital signature capture pad, and it can be installed and ready in minutes. Forget about the days of file cabinets full of signed receipts. Reduce chargebacks by capturing signatures via email. Yes, you read that correctly. For the first time, you can remotely capture signatures for card-not-present transactions. Our remote signature capture will give you unprecedented protection from chargebacks and fraud. Automatically bill your customer accounts. 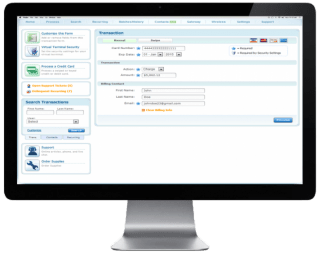 Recurring billing is easy to set up and automates your billing processes. Simply set up an account then forget it. You are emailed a report when the accounts are billed. Securely store your customer account numbers. Storing your customer account numbers at your business is a liability. 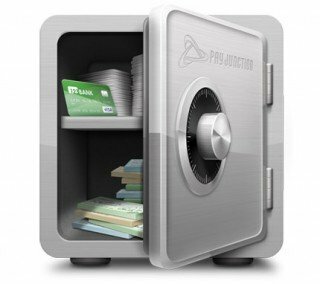 Use our secure account storage to protect your business and customer accounts. Boost your CyberSecurity with Firma IT Solutions. Enable e-commerce with our payment gateway. Enable e-commerce in seconds. 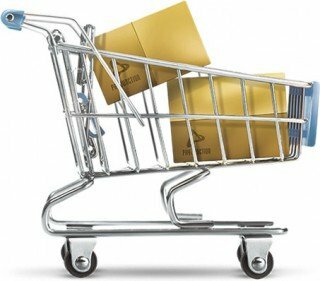 Whether it’s our hosted shopping cart or third-party shopping cart, we have you covered. For developers, we have a full stack API ready to go. "PayJunction has been great. It has actually doubled my business in credit cards. Doing business is easier." "PayFrog and Mr. Gallucci are an outstanding duo. It was easy a painless setting up our processing with a man and company of integrity. Our clients have been excited about the new and secure pay options and I am getting considerably better rates than my previous provider. I would recommend this company in a heartbeat to any business looking for competitive and reliable processing." "Wow Joseph at PayFrog has made my life so much easier. Helped me go through the whole new system. Great and easy to work with." "Wonderful experience, great tutorial and set up installation of the credit card terminal and WAY BETTER fees compared to the previous credit card merchant provider. Joseph follows up with us regularly, however, once we had the initial tutorial and set up, we never had any problem. I will recommend Pay Frog to all the business owners I know. The system is easy, modern, user friendly and the support is fantastic!" 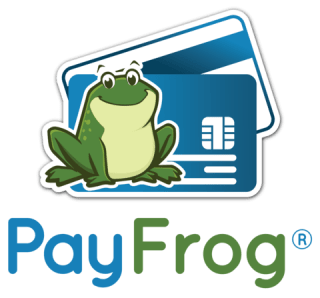 "I transitioned to PayFrog in Nov 2017. The transition was smooth. It is a lot better than the system I was using, plus I am saving money. Responses to questions have been professional and in a timely manner. I would recommend this to anyone who is accepting cards for payment."